Relaxey Cloud-App Mobile Massage Therapy: Cloud-Based Booking Without the Usual App Hassles! Mobile Massage Therapists Travel to You at YOUR location for in-home sessions, workplace massage, and events & parties. Our Cloud-Based Booking app runs on all I-phones and Smartphones, never needs updating, and unlike the larger, bulkier booking apps, does not ever need permissions that you might not feel comfortable with. Book and confirm an in-home Massage Therapy session in minutes, without tons of personal data being collected about you! Our licensed and insured, pre-screened Massage Therapists go wherever you are. That's at work, at home, and even when you're out celebrating. Relaxey! 's proprietary Cloud-Based™ booking service matches you up with the therapist that is best for you and your specific situation. A first! Book a session of Mobile Massage right now. Our Relaxey! Cloud-Based Booking™ will breeze you through, every step of the way. And if there are issues, we have a phone line staffed by friendly people (right here in NYC) during our hours. Please scroll down for more, or click on where you'd like to go above. And not just your home. 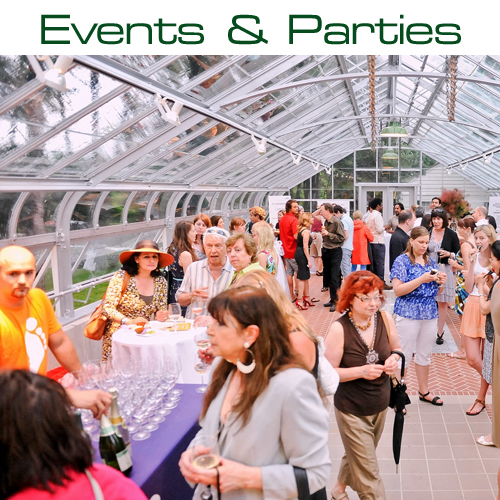 We can also send our background-checked, highly skilled Massage Therapists to your office or party space for your next important event. Our sought-after, extremely experienced therapists bring everything and set up in a flash. Then, it's time to shine and do what they do best: helping you, your party guests, or company employees relax and feel more alive. Because home's more relaxing than the day spa, any day! Our Licensed Massage Therapists travel to your location. Many health studies demonstrate that Therapeutic Massage is more than a relaxing hour of vacation from life. Massage can do everything from reduce sick days among employees receiving chair massage to helping a person feel less stressed after a particularly difficult workweek. Book a session of Mobile Massage right here on our web site. Our friendly concierge will phone you back to confirm the details and answer all your questions. Please ask. 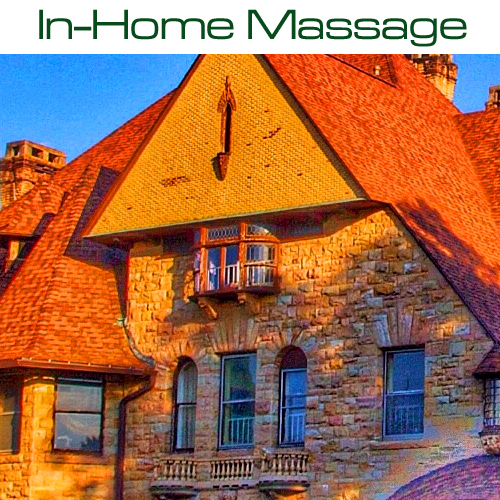 in-home massage, massage for your party, office chair massage, couples massage (in-home), and 4-hand-massage offered. We care about our clients. We care about Therapeutic Massage. And, we care about our therapists. We hire extremely carefully, hiring only the best of the best LMTs. Our therapists are prompt, professional, and care about helping others. All are licensed and insured, and background checked. Mobile Massage has been around a while. First, it was via phone. Then, websites. And finally, apps. Now, we introduce our Cloud-App™ Service, reliable 100% of the time, taking NONE of your phone's resources, and never needing any updates. Easily select a therapist that meets your specifications, including less common modalities like Lomi-lomi and Hot Stone. In-Home Massage, Chair Massage for Events, and even Massage in the Workplace are all easy to book now with our CloudApp, the new, easier way to book. We never force you to pay a built-in gratuity before payment, ever. If you choose to tip in cash at the time of your appointment, that's your business. We do not condone the practice of forced-tipping, feeling that it defeats the idea of merit-based tips, rather inflating costs quietly, and forcing all clients, and therapists, to accept a "standard" tip. © Copyright 2016 - 2018 Relaxey.com. All Rights Reserved. Locations Served: (grey = proposed) Manhattan, Brooklyn, Queens, The Bronx, Riverdale, Dix Hills, The Hamptons, Northern New Jersey, Scranton, Denver, Greenwich, Hartford, Mackinac Island, SF, SD, LA, DC, Houston, Austin, Vermont, Grosse Point.